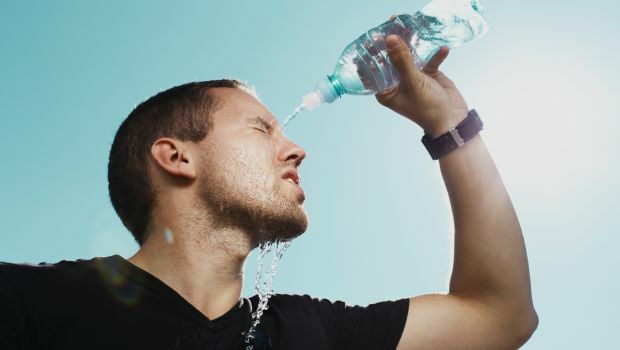 A heat stroke can be very disabling. But it can be treated with the help of some home remedies. Read here. Beware! The season of tanning, sunburns and heat strokes is here. The scorching heat of the sun would not spare you in any way. For the lucky ones who have never had to deal with a heat stroke or a sunstroke, it may sound not very serious. But trust us; heat strokes can be very disabling. 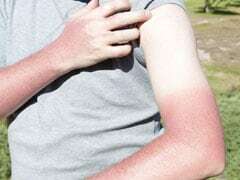 Staying outside for too long when the sun is at its worse, can increase sweating and can make you feel very exhausted. It increases your body temperature and can rob your body of its water, thereby making you feel dehydrated. This can happen to even the healthiest person at any time. If you see someone showing these symptoms, you must offer immediate care to that person. However, before popping any pills, try to look for home natural solutions, that is, home remedies. 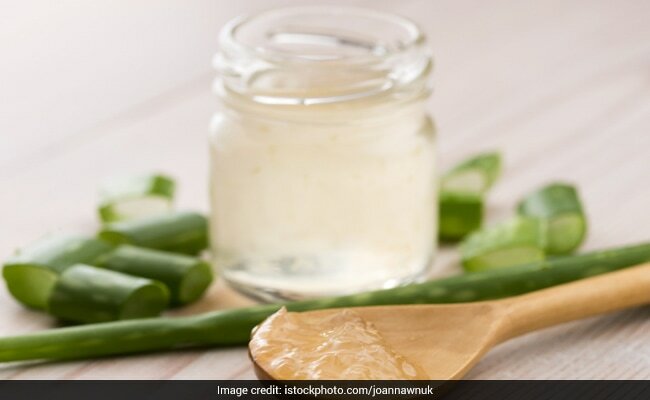 Here's a list of the 6 best home remedies which will help you beat the heat and survive a heat stroke in a much better way. 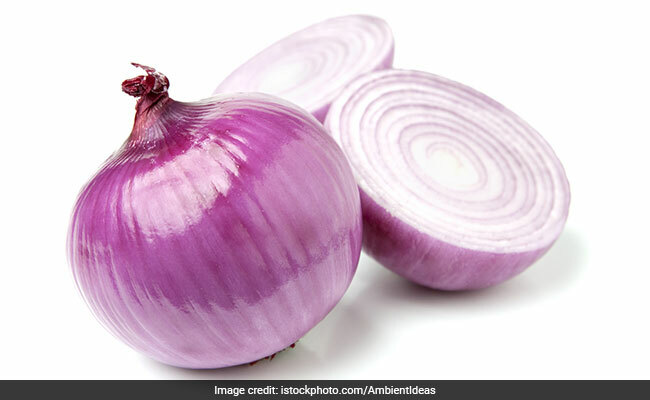 Onion juice is one of the most effective home remedies for a heat stroke. It is the first thing suggested by Ayurvedic practitioners. All you need to do is apply some of this juice behind your ears or on the chest. This will help in bringing down your body temperature. You could also eat raw onions with chutney or in a salad. When you sweat too much, your body loses a lot of electrolytes. To make up for that loss, give the person an electrolyte drink. 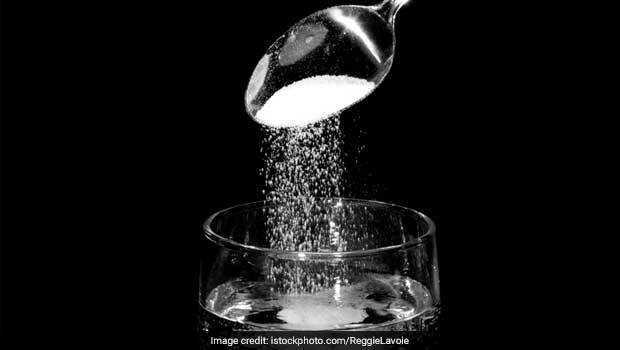 To prepare, mix some baking soda in a glass of water. You could also add some sea salt and fruit juice to it. Mix it well and drink it. Take it regularly, after every 10 minutes. Both these drinks can be helpful in treating a heat stroke naturally. Buttermilk is rich in probiotics and essential nutrients which make up for the loss incurred by your body due to excessive sweating. 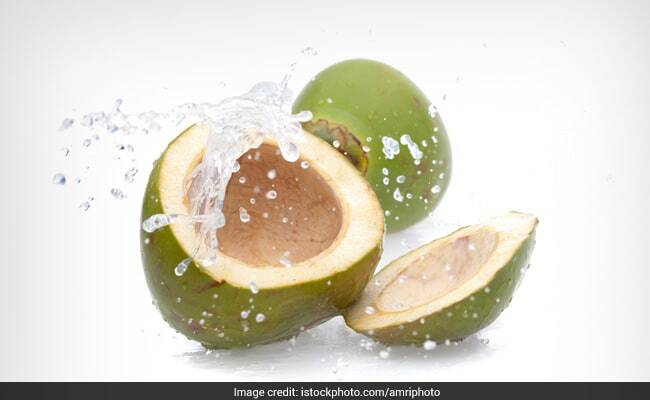 Coconut water, too, is an electrolyte-rich drink which rehydrates your body, thereby treating the stroke. Coriander and mint are cool herbs which work by bringing down your body temperature. 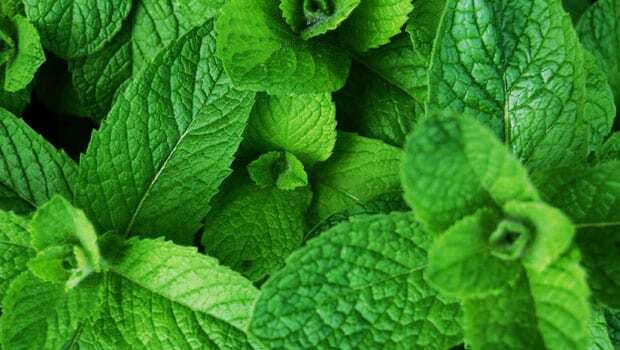 Extract some juice from the leaves of mint and coriander and add some sugar to it. Drink this to get relief from a stroke naturally. You could also apply coriander juice on rashes and a hot itchy skin. Vitamins and minerals in aloe vera juice give your body adaptogens. It improves the body's ability to adapt to external changes like extremely high temperatures. These adaptogens stabilize the systems of your body. You could also apply aloe vera gel to get relief from the excessive heat. Excessive sweating can lead to dehydration and loss of electrolytes. 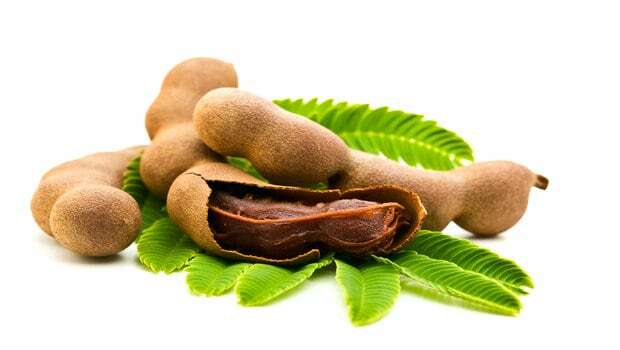 Drinking tamarind juice can make up for this loss by replenishing your body with nutrients and electrolytes. All you need to do is boil some tamarind and add some sugar and honey to it. Drink it as soon as the symptoms of a heat stroke start appearing. It will help you get rid of the symptoms of the stroke.